Central Park Coffee Company is hosting Alive After Five in the month of December. 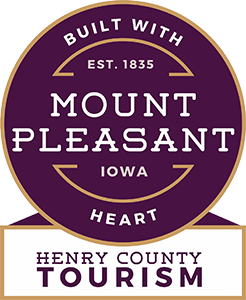 Alive After Five is a monthly networking event for members of the Mount Pleasant Area Chamber of Commerce. 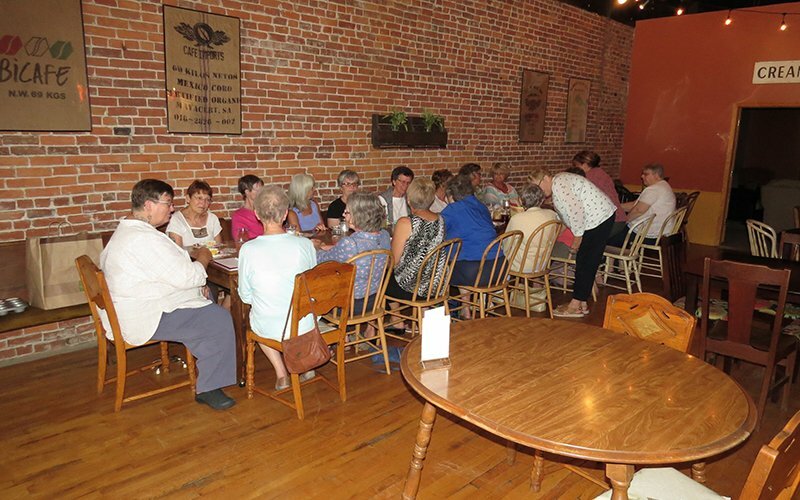 Members enjoy hearing announcements about upcoming events and Alliance activities, eating food, drinking beverages, and socializing at these monthly events.